In May 2017, the FDA issued a safety warning indicating that Invokana, used to treat diabetes, could increase the risk of leg and foot amputations. This means that the drug now carries a boxed warning about the amputation risks. This is the strongest label warning that the FDA can require. The black box warning required by the FDA informs patients that they could face a higher risk of needing an amputation after taking canagliflozin. 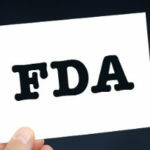 Despite the added warnings, the FDA has not required a recall or pulled the drug from the market. Instead, the FDA has provided some guidelines for those taking the medicine. The risk may be higher for some people, including those who have peripheral vascular disease, neuropathy, or diabetic foot ulcers, or who have a history of prior amputation. If you develop new pain or tenderness, sores or ulcers, or infections in your legs or feet, you should contact your doctor immediately. Don’t stop taking your diabetes medications without first speaking with your doctor. Always read the patient Medication Guide every time you receive a canagliflozin prescription because the information might change. This explains the benefits and risks associated with the medication. Report side effects to the FDA MedWatch program using the information in the Contact FDA section below. Be aware of the signs of ketoacidosis: difficulty breathing, nausea, vomiting, abdominal pain, confusion, and unusual fatigue or sleepiness. Seek medical attention immediately if you experience any of these symptoms. Download the form or call 1-800-332-1088 to request a reporting form, then complete and return to the address on the pre-addressed form, or submit by fax to 1-800-F DA-0178. 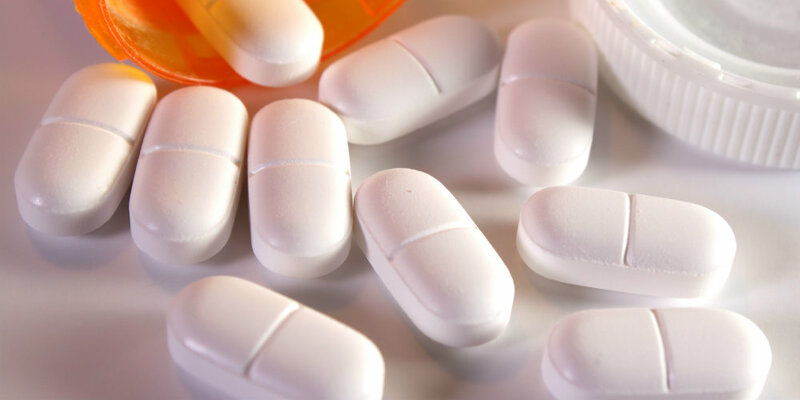 May 2015: The FDA issued a drug safety communications warning about the risk that SGLT2 inhibitors, such as Invokana and other diabetes drugs in the same class, may lead to ketoacidosis. September 2015: The FDA revised the labels of Invokana and Invokamet to include information about bone fracture risk and decreased bone mineral density. December 2015: The FDA warned patients to seek medical attention and stop using the drug at the first signs of ketoacidosis and added warnings of urinary tract infections that could be signs of serious blood infections or kidney failure. June 2016: The FDA added a warning about SGLT2 kidney side effects, which was based on more than 100 adverse event reports submitted to the FDA. May 2017: The FDA ordered a black box warning for the risk of toe, foot and leg amputations, which was based on the results of two clinical trials showing that patients with type 2 diabetes were twice as likely to need an amputation if they took Invokana than if they took a placebo. Invokana has been linked to hundreds of adverse event reports of kidney failure, kidney damage, amputations and diabetic ketoacidosis. Invokana lawsuits allege that the makers of the drug failed to adequately warn patients and the medical community about the potential risks and side effects of taking the drug.